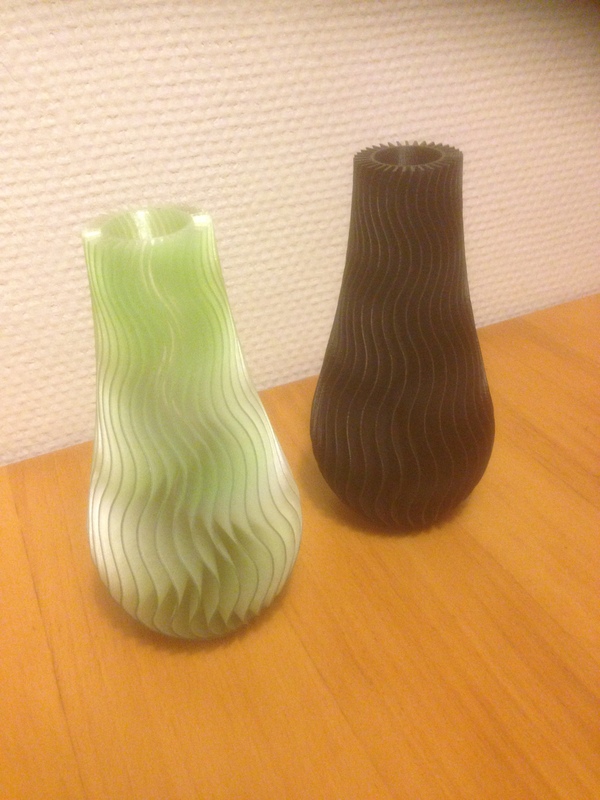 This is a Wave Vase inspired by the well known Wave Vase from Zampik (http://www.thingiverse.com/thing:390713). 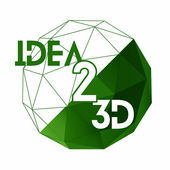 I wanted to design one myself, and i did with the help of Fusion 360 from Autodesk (great software). 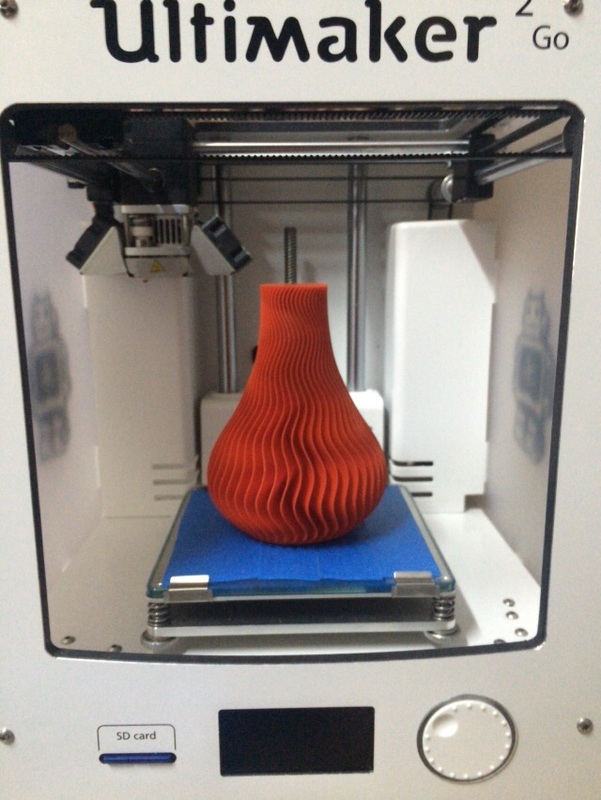 A wave vase i created with Fusion 360. Print in Spiralize mode with no top.